A change to the Compensation - Stock Compensation (Topic 718 - formerly known as FAS 123R) was instituted this month and will be applicable to "any entity that changes the terms or conditions of a share-based payment award." Those companies affected by this change should review their overall procedures and internal controls to ensure they are updated to include these new requirements. Be sure to update your testing procedures too so this new requirement isn't missed during controls testing. 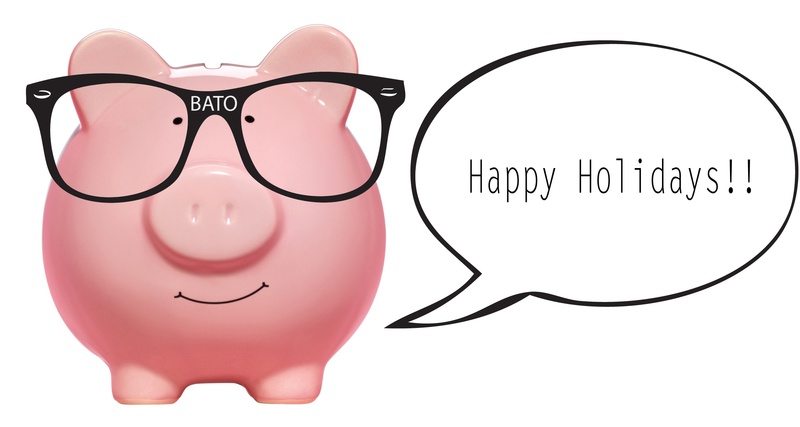 Vibato would like to wish everyone a happy and healthy Holiday Season! 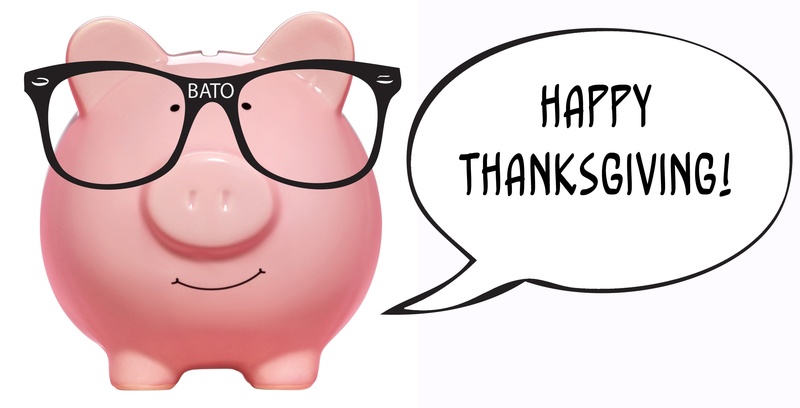 BATO and the Team would like to wish you a Happy Thanksgiving! 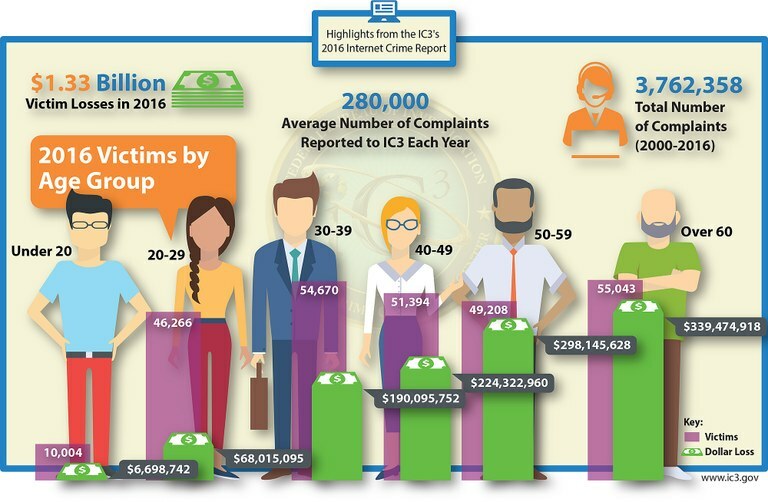 COSO has created and provided Fraud Risk Management Tools to help prevent and deter fraud from any company. In 2013, COSO created categories for 17 Principles and Components into 5 sections - Control Environment, Risk Assessment, Control Activities, Information and Communication, and Monitoring. Now COSO has created a fraud management tool for each of the 5 categories. This 5 part series focuses on the recent FIFA scandals, the people in charge, and the many changes in auditors. Just a few months ago, FIFA's Chief Internal Auditor, Scala, stepped down for various reasons (here). Today, FIFA's council appointed Tomaz Vesel as the independent chairperson of FIFA’s Audit and Compliance Committee. 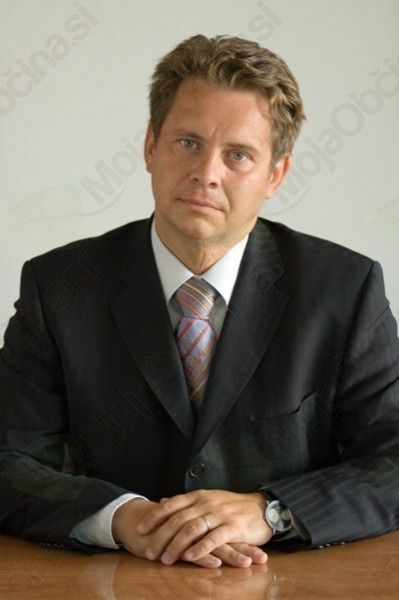 Mr Vesel currently serves as President of the Court of Auditors in Slovenia having been elected by the National Assembly of the Republic of Slovenia in 2013. 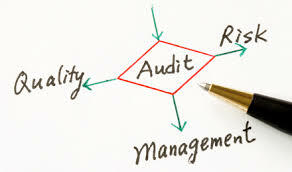 There is still no word about any new external auditor since KPMG stepped down last month. FIFA is still cleaning up a large mess with U.S officials. More than 40 people have been charged with crimes including racketeering and money laundering since the 2015 scandal and recent hidden bonus information. Stay tuned for details about FIFA's upcoming new external auditors. To veiw the full story from FIFA, click here. "If you are going to be known for something, be known for delivering. At Vibato, we come through on that promise."